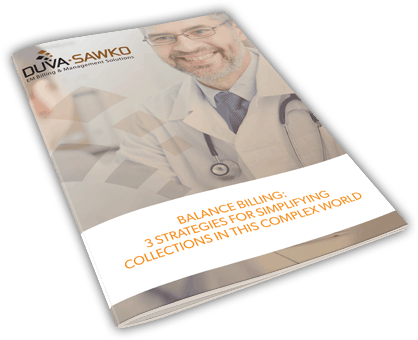 At DuvaSawko, we know that you must ask the right questions of your billing partner to get the answers that can truly have a positive impact on your business. What are the questions you must include in an Emergency Medicine Billing RFP? We've created this whitepaper to make sure you ask all the right questions in your request for proposal. Here's a few questions you need to ask! Provide a vision of future emergency medicine reimbursement and your strategies for providing necessary tools for independent EM groups to be successful. Provide a company history including past and current ownership and scope of services you provide. Has your company, its parent, or a subsidiary ever been required by a department or agency of the federal or any state government to follow a Corporate Integrity Agreement? Download our whitepaper to see why these questions are important and other questions that will help your business more successful.